Chilliwack Cemeteries is one of the oldest, continuously operating private cemeteries in British Columbia. With over 2,000 available burial plots, and virtually unlimited niche walls, the options for maintaining or scattering cremated remains is extensive. Recent trends indicate a high percentage of internments favor cremation. 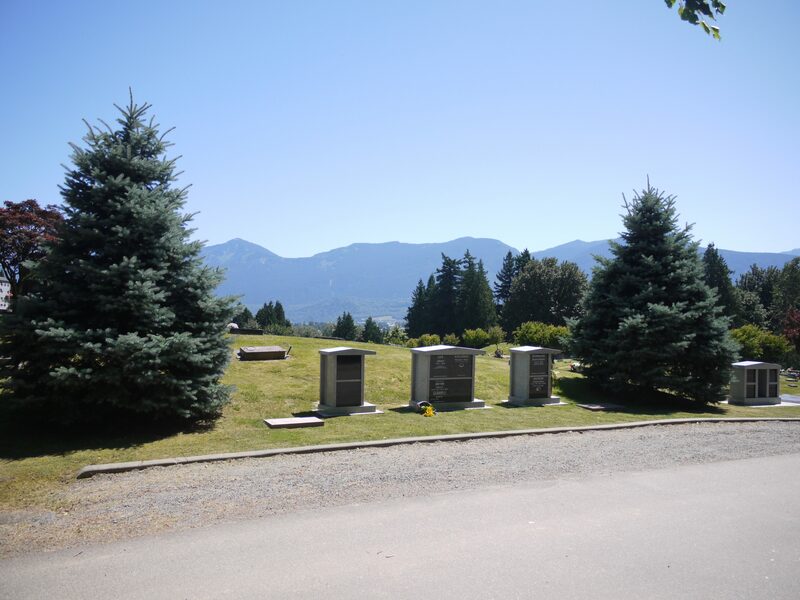 Chilliwack Cemeteries has a proven track record for providing niche walls and columnbariums, offering unique, special places for families and friends to visit and remember their loved ones. Included in the share purchase is a Perpetual Care Fund, which currently is valued at over $1.7 million. Interest from this fund is directly paid to the business for the purpose of maintaining the cemetary grounds. Due to historically low interest rates, there exists today an excess of $500,000 unrealized care income owed to the company by the Perpetual Care Fund.